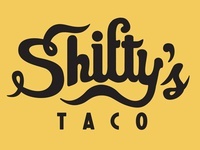 Shifty's Taco - Final Logo — A logo for Shifty's Taco. 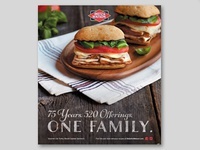 When I used to work with meats. 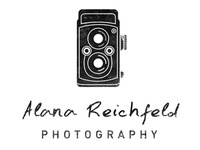 Logo AR - Option 2 — Option number 2. 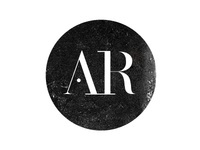 AR Logo — Logo exploration for a friend of mine. 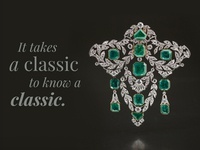 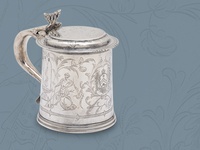 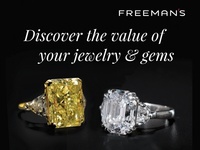 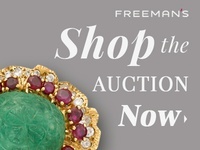 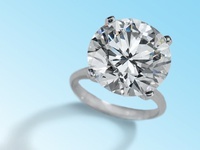 Shop the Auction Web Banner — One of the many web banners promoting Freeman's jewelry sale. 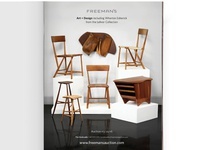 Appraisals Brochure - Front — Front of Freeman's Trusts & Estates Appraisals brochure. 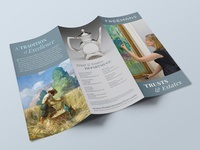 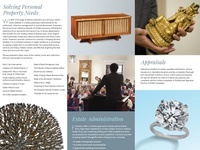 Appraisals Brochure - Interior — Interior of Freeman's Trusts & Estates Appraisals brochure. 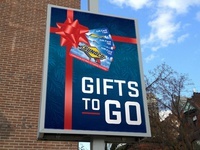 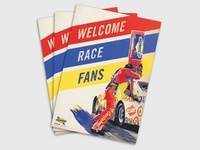 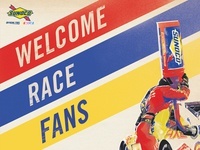 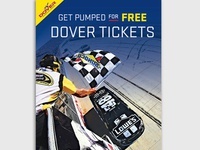 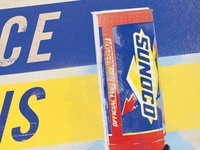 Sunoco Daytona — Some fun stuff I did for Sunoco awhile back. 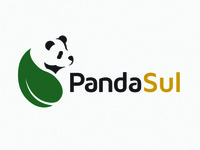 PandaSul Logo — A logo that I created for a fertilizer company in Philadelphia. 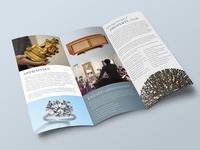 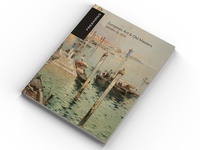 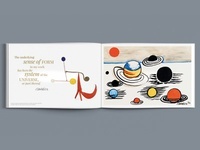 Appraisals Brochure — The start of the interior of an appraisals brochure. 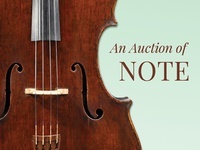 An Auction of Note — A preview for our new musical instruments department. 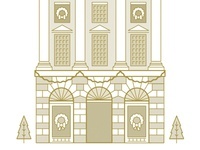 Textures — I like texture.